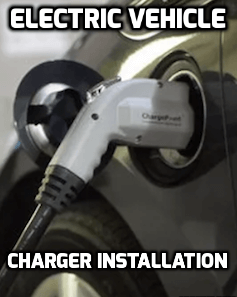 Ampacity Electric can install your Level 1 and Level 2 Electric Car Charger. Level 1 Electric Vehicle Charging Stations are the charging stations that come with the car when you purchase it at the dealership. They require a dedicated 120 volt circuit and the charging times can take up to 20 hours to fully charge your electric vehicle. Level 2 Electric Vehicle Charging Stations recharge fast. A Level 2 residential home charging station is powered by a 240 volt dedicated circuit from your electric panel. Depending on which Electric Vehicle and type of charger you have charging times will vary from 4 to 8 hours. 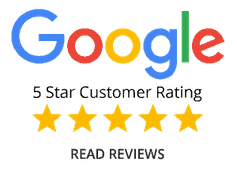 Before every installation Ampacity Electric will complete a load calculation of your electrical system to ensure a safe and professional installation. Some homes are not equipped to handle the additional power needed to operate an electric vehicle charger and may require a new electrical service and panel upgrade depending on how many car chargers or what type of charger is required for your personal needs. 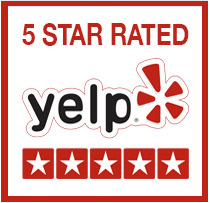 For more information on this please visit our Electrical Service Upgrade page in the Services section. Why do I need a charging dock for my electric vehicle (EV)? Your Electric Car features rechargeable batteries that supply energy to the vehicle. When you drive, the vehicle utilizes the battery's stored electricity. The charging dock helps to refill your battery with electricity, similar to filling your current car with gas. Where should I put my charging station (EVSE)? The EVSE installation is usually on your garage wall near where you park your car. The cord range from 18-21 feet in length. Only a professional, licensed electrician should perform your electric vehicle charger installation to ensure that it works properly and meets all applicable code requirements. Ampacity Electric can do this for you. 120 volt vs. 240 volt charging? There are two options for home charging: Level 2 charging docks, which requires a 240V dedicated circuit and is designed for a full charge within 8 hours under normal circumstances. A Level 1 “trickle charger" (PEV) come with your vehicle and use a 120V dedicated circuit. They can take up to 20 hours to fully charge your electric vehicle. What type of electric vehicles can you install a charger for? We can perform your electric vehicle charger installation for any electric car. Tesla, Nissan, Honda, Ford, etc. While there are universal methods to charge electric cars, we can also perform custom installations for certain vehicles. 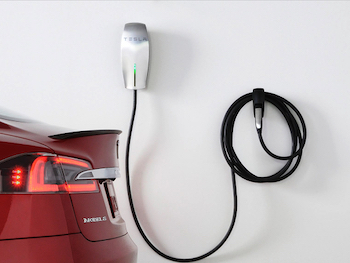 For example, a Tesla can use the Mobile Connector to plug into a 240 volt NEMA 14-50 outlet or a custom Wall Connector can be installed for the fastest possible charging. 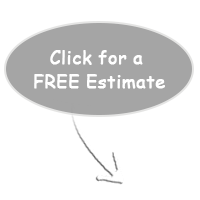 Call Ampacity Electric today for your free estimate.